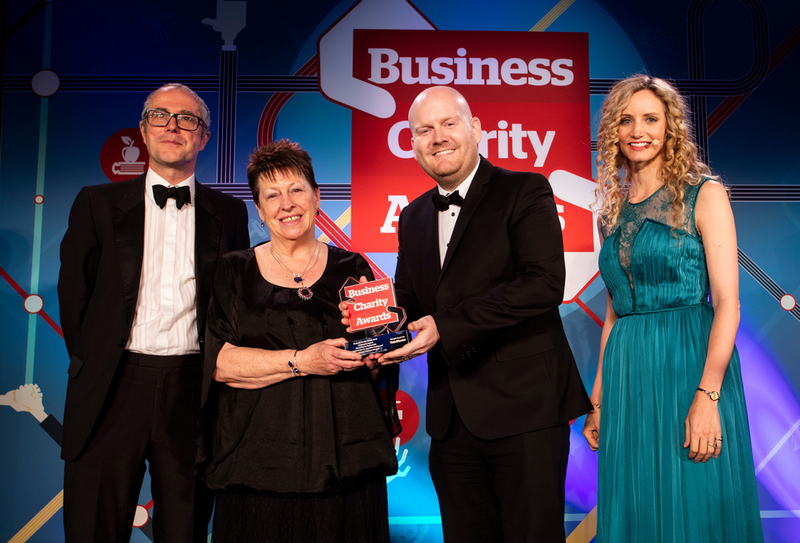 Chelmsford Star, the local and independent co-op that owns Co-op Funeral Directors, as well as the likes of the Quadrant department stores in Chelmsford and Braintree, has been awarded ‘Best For Community Impact’ in the National Business Charity Awards. Chelmsford Star, which has a total of 50 branches in Essex, including travel agents, food shops and 8 funeral homes, beat off international competition from the likes of Aldi and Prudential. The local co-op was recognised for the sheer volume of charity work and community initiatives it has run in the region over its 150 year history, and particular its Charity of the Year programme and the fact that a third of all its turnover is reinvested into the Essex economy in some way.